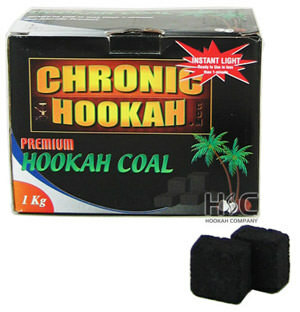 Chronic Instant Light Coconut Hookah Charcoals, the first quick-light coconut charcoals to hit the market. 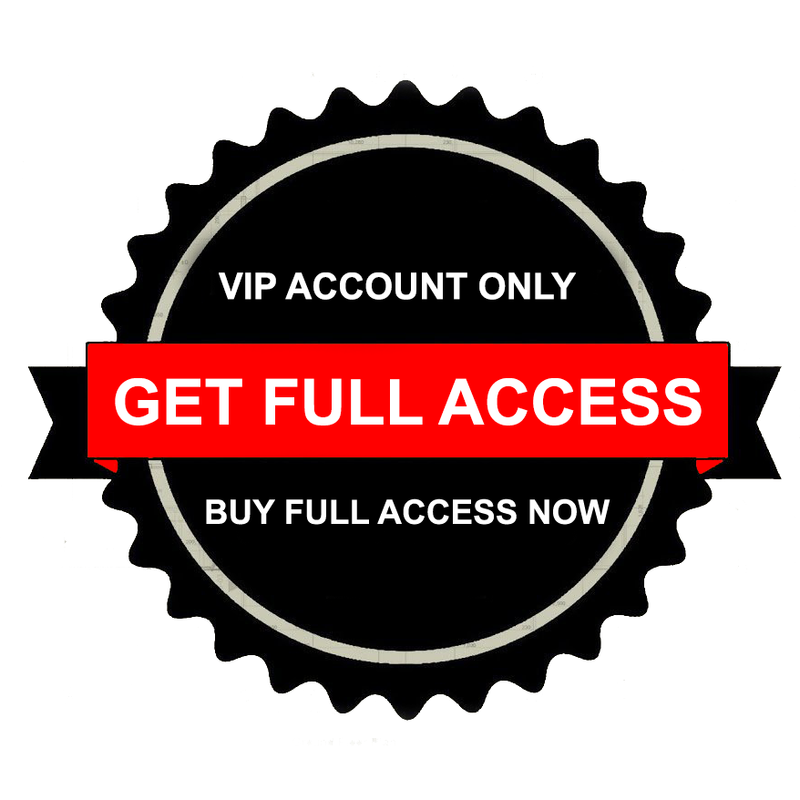 These instant hookah charcoals have the same features as the Chronic Natural Hookah Coals with the added feature of a natural accelerate so you can light them with a standard lighter anywhere without the aid of a stove top or heating element.These coals are growing in popularity amongst the hookah community and produce much less ash than other quick-light coals. Chronic Instant Light Hookah Charcoals produce more sparks when lighting than most traditional quick-lights so be cautious and make sure to light in a well-ventilated area!.Each box contains 108 pieces and each piece will last approximately 35-40 minutes.